Retirement is frequently top of mind when talking about investing. This is especially true with the rapid decline of company-sponsored pension plans and the questionable future of Social Security. As a result, individuals are increasingly aware that they must take charge of savings for their post-working futures. We’ll help you think through what retirement looks like to you. Do you want to travel a little or a lot, do volunteer work, move closer to you kids, or buy a boat? Once we have helped you articulate these areas we will help you understand what you need to be saving today to achieve these goals. We will look at what you have already saved in IRAs, Roth IRAs, 401k or other retirement plans. We will also consider Social Security, Medicare and healthcare cost planning. As time passes we will revisit your goals see if they are still the same or different. 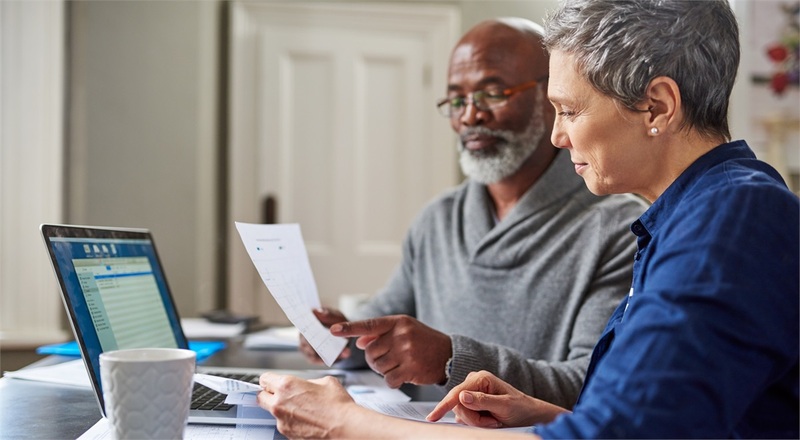 We will review where you are compared to your goals, discuss what if any changes you would like to or should make and then continue that process each year getting more and more detailed as you get closer to your retirement. We look forward to partnering with you to think through and save for this long-anticipated goal.